The National Park Service (NPS) is heralding a report that shows that 9,005,244 visitors to national parks in Pennsylvania spent $395.6 million in the state in 2014. That spending resulted in 6,678 jobs and had a cumulative benefit to the state economy of $566.2 million, the NPS claims. Pennsylvania’s national parks: Allegheny Portage Railroad National Historic Site, Delaware Water Gap National Recreation Area, Edgar Allan Poe National Historic Site, Eisenhower National Historic Site, Flight 93 National Memorial, Fort Necessity National Battlefield, Friendship Hill National Historic Site, Gettysburg National Military Park, Hopewell Furnace National Historic Site, Independence National Historical Park, Johnstown Flood National Memorial, Steamtown National Historic Site, Thaddeus Kosciuszko National Memorial, Upper Delaware National Scenic and Recreational River, and Valley Forge National Historical Park. According to the 2014 report, most park visitor spending was for lodging (30.6 percent) followed by food and beverages (20.3 percent), gas and oil (11.9 percent), admissions and fees (10.2 percent) and souvenirs (9.9 percent). Bonnie Ramthun of PJMedia.com reports that the Delaware Water Gap National Recreation area is America’s 10th most dangerous national park. The most dangerous is the Lake Mead National Recreation Area on the Nevada-Arizona border. For the complete list go here. 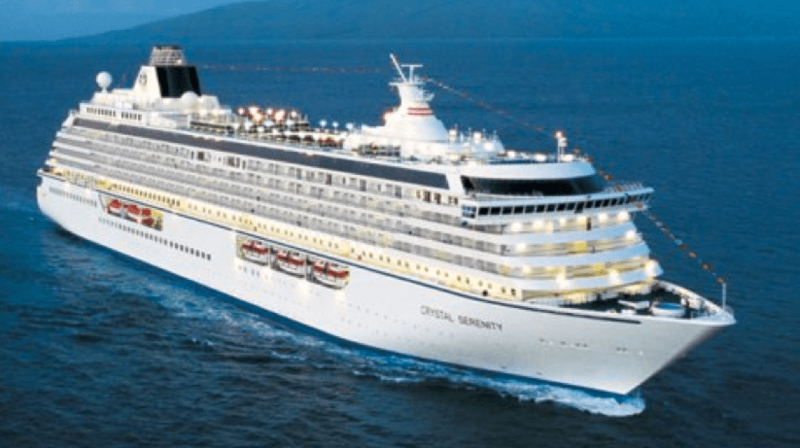 The Crystal Serenity is the home of 86-year-old Lee Wachtstetter. Call it seven years before the buffet. Lee Wachtstetter, 86, has spent the last seven years living on the Crystal Cruise Line’s Crystal Serenity. She began the lifestyle after the death of her husband of 50 years, Mason, a banker and real estate appraiser. The crew knows her well and calls her “Mama Lee”. It cost her about $164,000 per year. She says she rarely gets off the ship now but whenever it docks in Miami — about five times a year — she visits her sons and their families. She says is in daily contact with them via a laptop. Crystal Cruise Lines say three other women have made their homes on their vessels. The 99th Pennsylvania Farm Show, the largest indoor agriculture exposition along the East Coast, is Jan. 10-17 at the Farm Show Complex near Harrisburg. It will feature thousands of commercial and agricultural exhibits and attract hundreds of thousands of visitors, says State Rep. Jim Cox (R-129). New activities will include a larger food court, cheese competition, food demonstrations by well-known chefs, a high-tech WoodMobile, lumberjack demonstrations and an Ag Olympics. Admission is free with a $10 fee for parking and shuttle service. 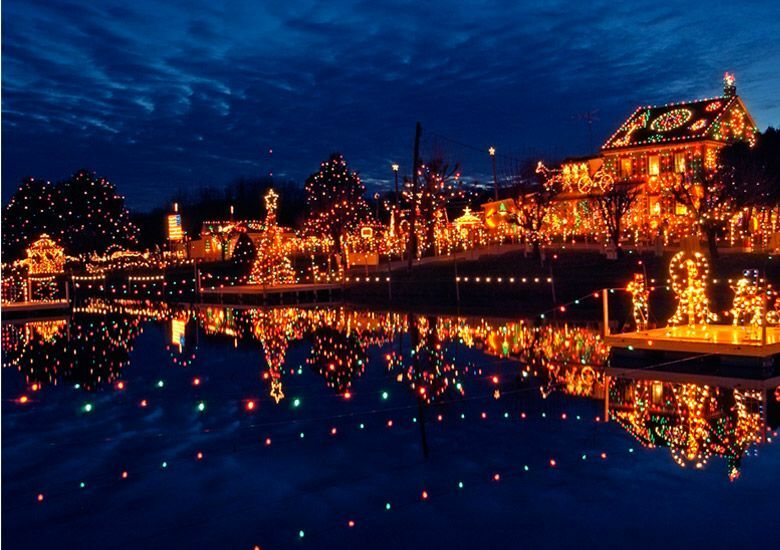 Bethlehem, Pa. at Christmas Time. 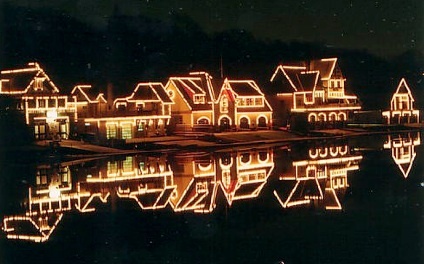 Impulcity.com has named the top 17 Christmas towns and Bethlehem, Pa is number 1. Impulcity specifically cites Christkindlmarkt and the “epic” gingerbread competitions. It should also be noted that Paradise, Pa. in Lancaster County ranks number 5. “It holds the National Christmas Center of America, which even has its own store and 20,000 square feet of exhibits,” says Impulcity. The Welcome Center is open Monday through Friday from 8:30 a.m. to 4:30 p.m. and is a great way to begin or end your free public tour of the historic Capitol building. To schedule a tour, or for additional information about visiting the Capitol, contact one’s state representative. To see images of the new Welcome Center, click here. Although Pennsylvania does not have an official state fair, the Commonwealth is home to at least 100 local fairs and festivals, notes State Rep. Jim Cox (R-129) and this is the heart of the season. A list of fairs can be found here. 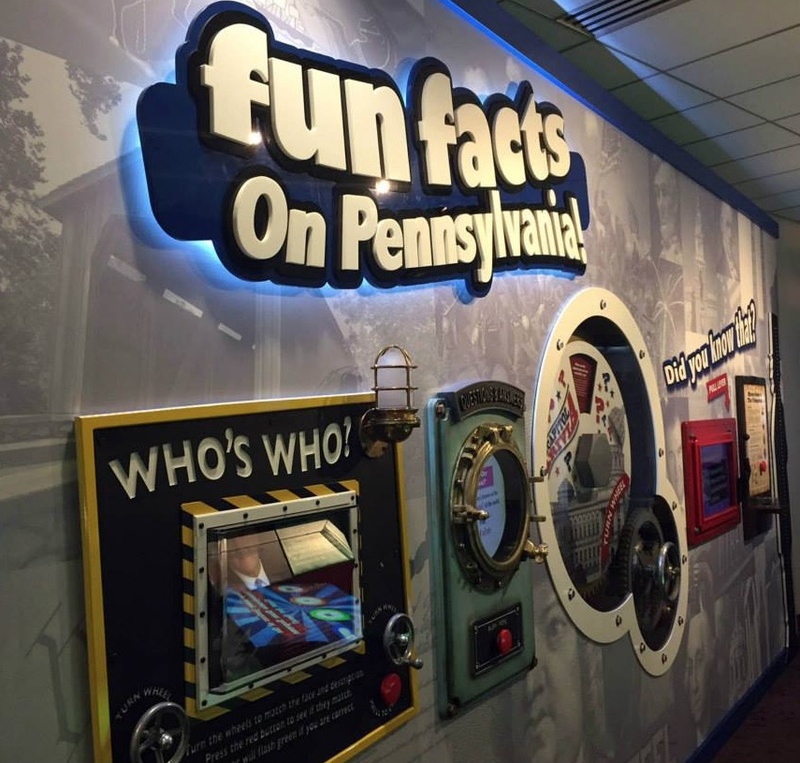 Marcus Schneck of PennLive has a great article listing 13 places that must be seen to be believed right here in The Keystone State. The only one in the southeast he cited was Boathouse Row but most are just a few hours away to be seen and it is worth seeing them. Pennsylvania is an underrated place for natural beauty, albeit we occasionally get the credit that we deserve. In 2009, National Geographic listed The Brandywine Valley Drive which included parts of Delaware and Chester counties as among its 50 greatest scenic routes. Hat tip Sen. Pat Toomey. State Rep. Jim Cox (R-129) said the state expects more than four million visitors to the Gettysburg region this summer for the 150th Anniversary of the battle which is expected to generate $2 billion. The Seminary Ridge Museum in Schmucker Hall at the Lutheran Theological Seminary is scheduled to open its doors on July 1, which is the date the battle began. Brandywine Valley Great Scenic Route — They are the drives of a lifetime says National Geographic Traveler; the 50 greatest scenic routes in the world. They include the Almalfi Coast in Italy and rugged lonely Cornwall, England. And of course Route 1 in Delaware County or part of it anyway. National Geographic Traveler calls it the Brandywine Valley Drive. It starts at Longwood Gardens in Kennett Square, meanders down Route 52 to The Inn At Montchanin Village in Delaware, then down routes 100 and 141 to the Hagely Museum and Nemours Mansion, then back to Route 52 to Winterthur and then back to Pennsylvania to Route 1 and Brandywine River Museum, which is in Delaware County, then back to the Diamond State down Route 141 to the Mount Cuba Center and then to Wilmington, believe it or not. It’s the tax free shopping. Seriously. So next time you are drumming your fingers at the light at 202 just realize you are about 10 minutes away from one of the 50 greatest scenic routes in the world.